I know, I know. 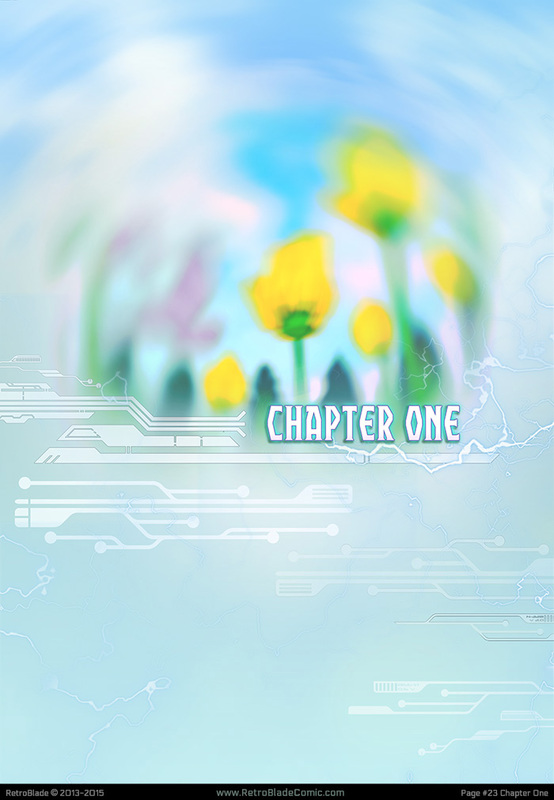 A Chapter divider is a bit of a lame update for this week, but I promise it’ll be worth the wait! The last few pages have been a bit sloppy (in my opinion) and I wanted to step up the art a bit.